DocuSend® for QuickBooks Online Users: Printing and Mailing Your Invoices Has Never Been Easier. 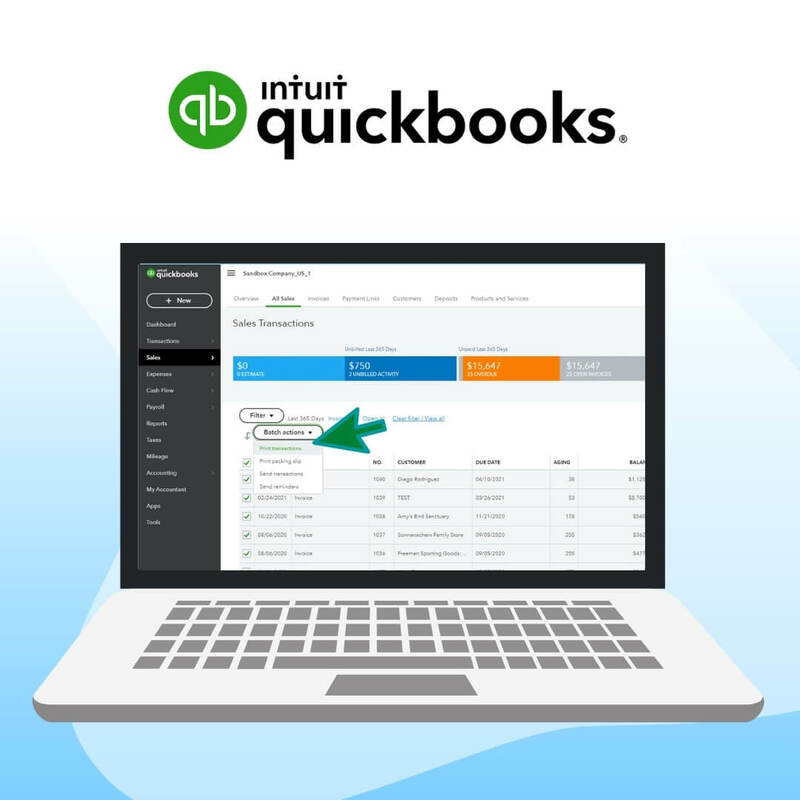 Many of our DocuSend customers are QuickBooks Online users. 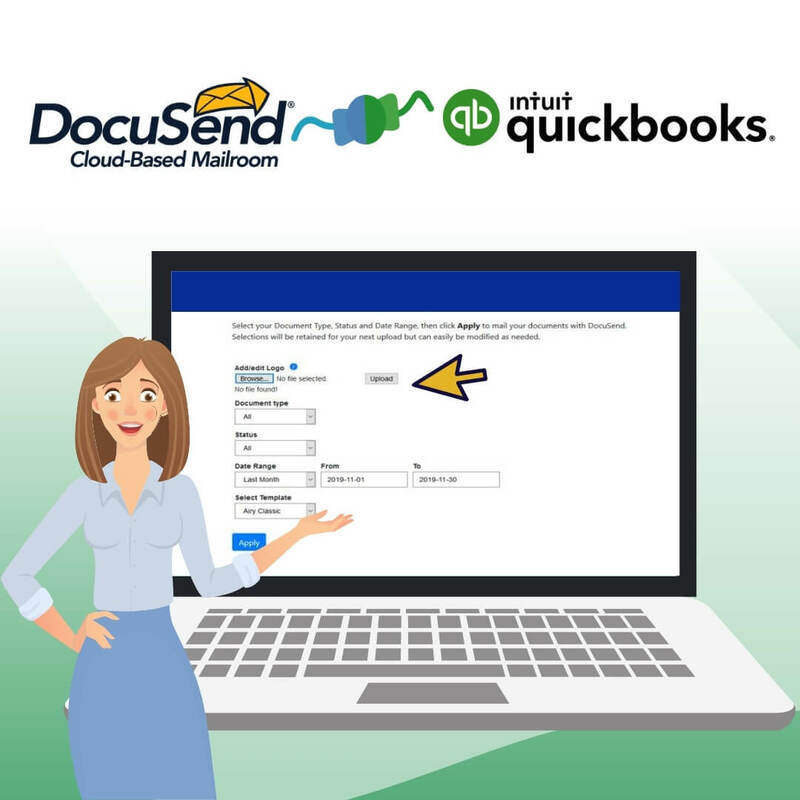 It's super easy to use DocuSend with QuickBooks Online, and with pricing starting at just $0.80 for a one-page document, including first class postage, you won't find a more cost-effective and easy-to-use service for getting your invoices in the mail. 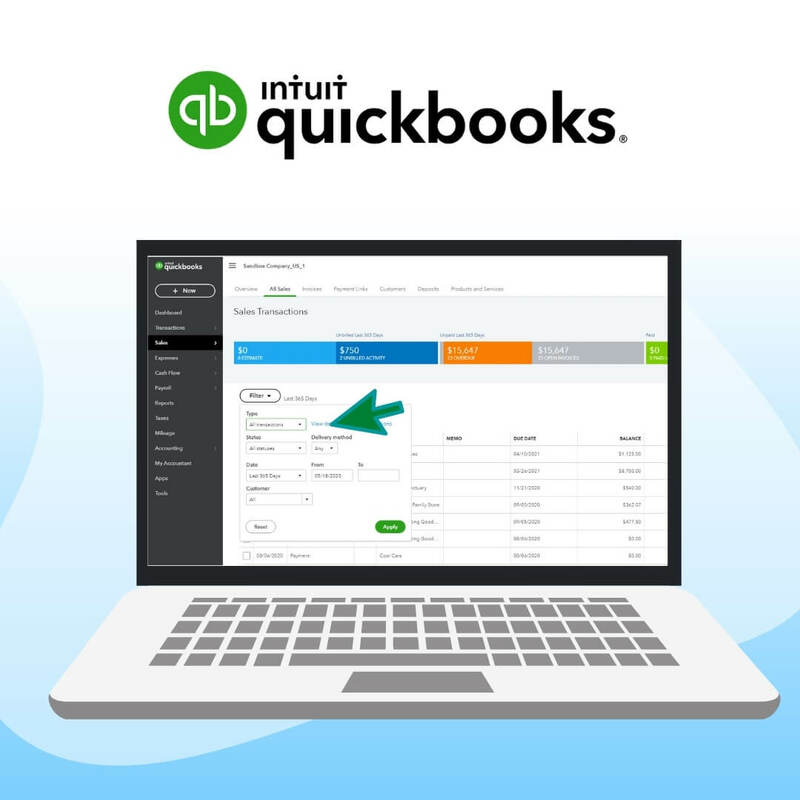 We made some modifications to the DocuSend app in QuickBooks Online to speed up the process. Instead of launching the app and waiting for your files to sync, just follow the directions below. This will make file processing much quicker. Filter is located in Sales (left side menu bar). Choose under status Open, Overdue, Paid or All statuses. Once you have set the filters, click the “Apply” button. Select invoices to mail and then click the “Batch actions” button, then select Print transactions. 2. Once the PDF document is generated, you can download the file and save the file to your drive. 3. Upload the file to DocuSend using the “Upload PDF Files” button in the DocuSend App. New users, choose to include or omit a remittance envelope. 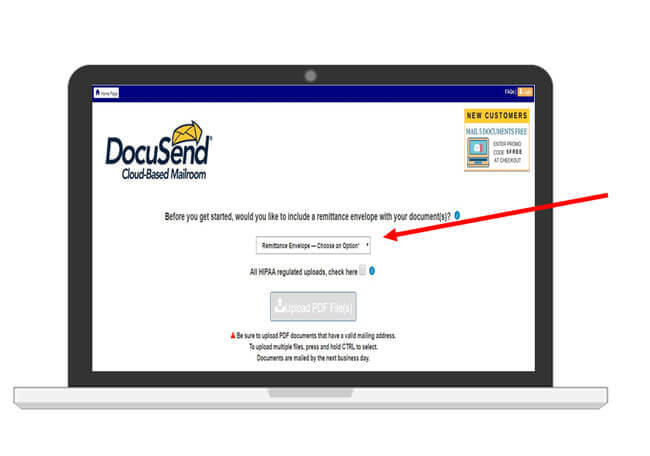 Upload your pre-addressed PDF file to our secure site. Then review, approve, and pay by credit card or PayPal. Select options such as perforated paper, color printing and/or a generic PDF insert. Other enhancements include certified, foreign, and oversize mail. 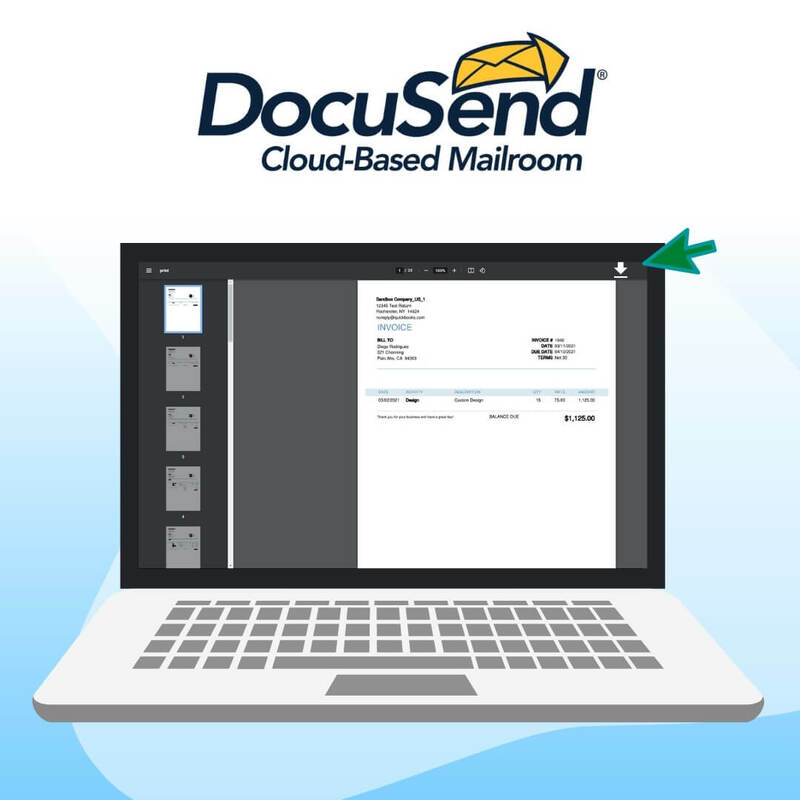 DocuSend automatically aligns your mailing address and optional remit-to address to fit perfectly in the envelope. You can even review individual documents if desired. 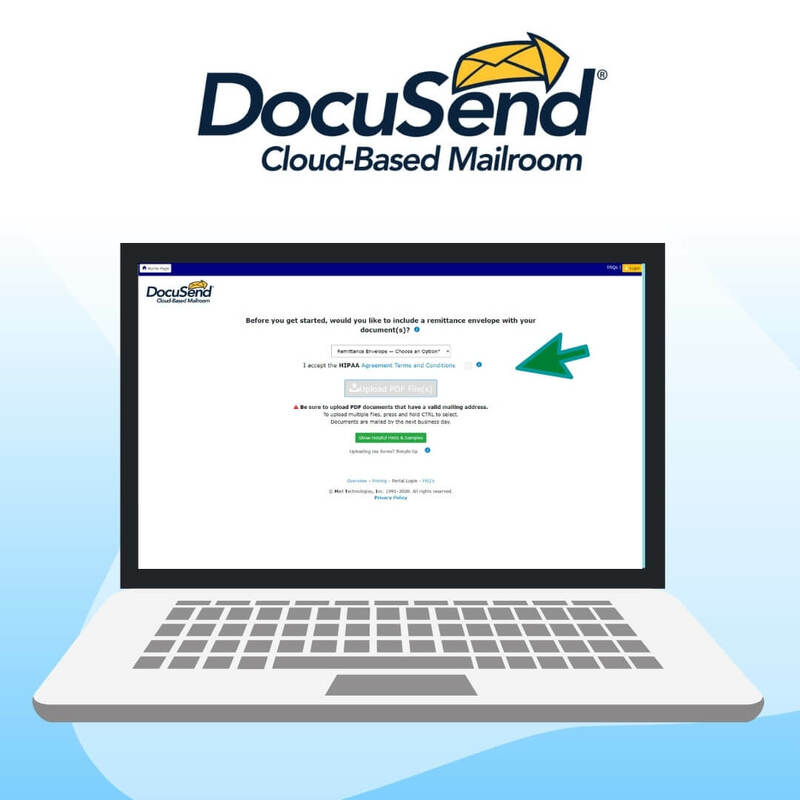 Our users are constantly commenting on how fast DocuSend is. It takes a couple of minutes to upload your file, and your documents are mailed by the next business day. We have no minimums, set up fees or contracts, and it's simple to use. 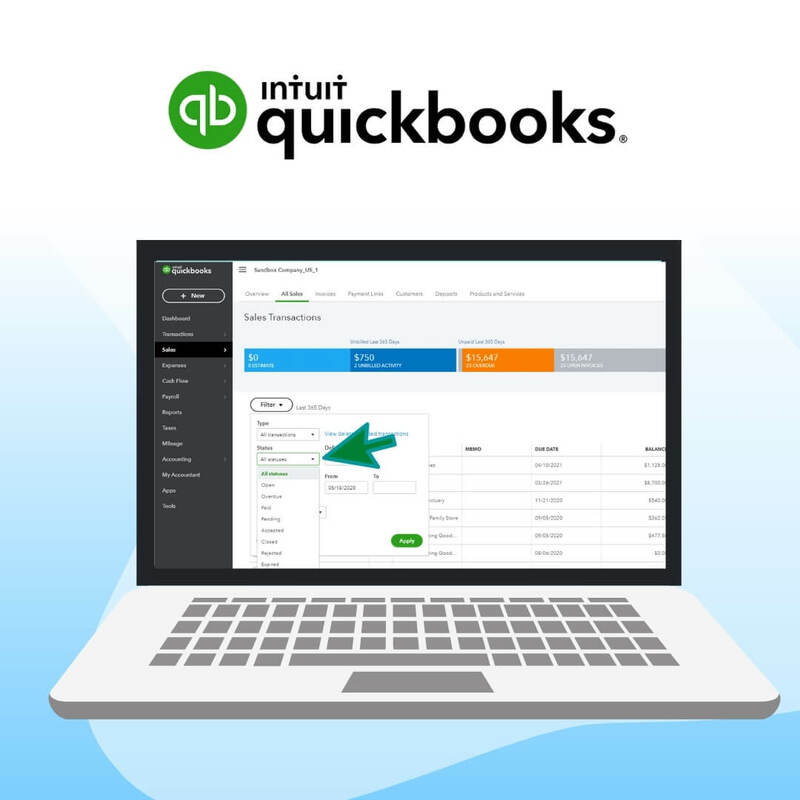 Here's what our customers are saying about our QuickBooks Online App.